The Leaders of Tomorrow (LOT) is about intensity. Working with their mentors and their peers, high school students are encouraged to tackle challenges most other students wouldn’t dare even approach. LOT students learn all about leadership as they set goals and establish high standards for themselves and learn to motivate others by making a positive difference in their families, schools, communities and the world. 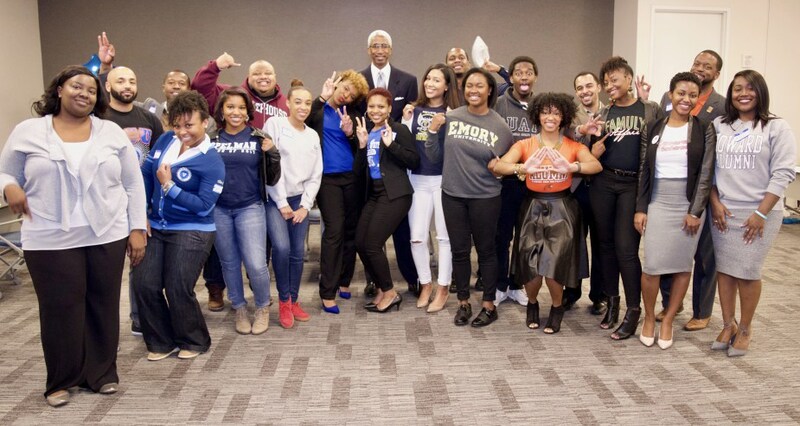 Since 1992, the National Black MBA Association has provided mentors who coach students on a consistent basis in leadership development, college preparation, academic success, public speaking, social engagement, networking, and goal setting to develop discipline and achieve high standards. Over 8,000 minority high school students have been mentored through LOT programs across the country. More than 95% of LOT graduates enroll in college. 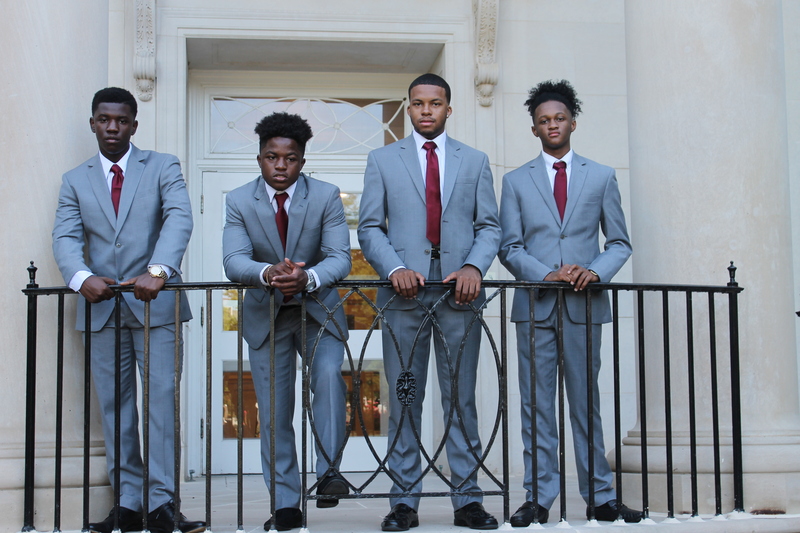 LOT ATLANTA – The Atlanta Chapter was the first of the local chapters and continues to develop the business, communication and life skills of high school students in greater Atlanta for life after high school, college and beyond.